Hey guys, saw that a competition of sorts is going on between the various films coming out this year, so I thought I'd help in my own small way. Here is a link to the site and guys, please vote for 'Man of Steel'. Lets show everyone around the world how proud we are being Superman fans. Cheers. Best film of the year? 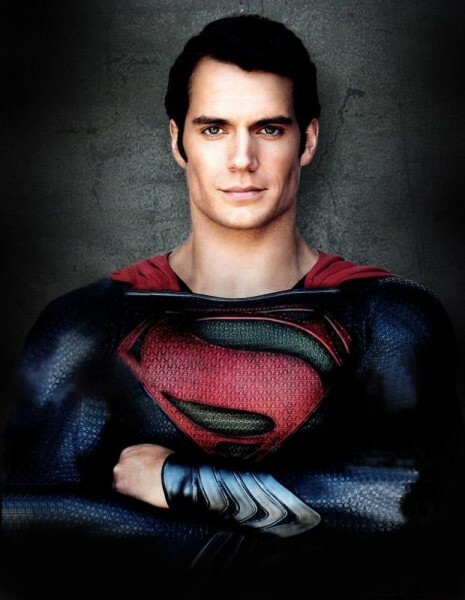 Vote Man of Steel!! Which are you.a Thief or a Sucker? Oz the so-so and over actor.